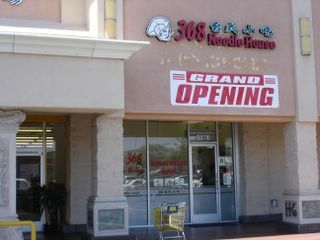 Monster Munching: Indo-town in West Covina? 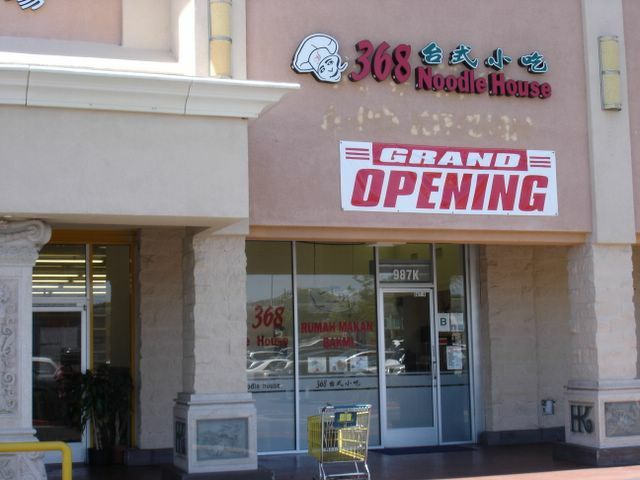 368 Noodle House is no longer in business. The location is now a Filipino restaurant.